No matter how well the new HTC phones and tablets perform, data loss is inevitable. Accidental deletion, rooting, factory reset, or ROM flashing, all these can make you lose data. HTC Tenorshare Android Data Recovery software is specially designed for people to restore lost files, including messages, contacts, photos, and more from HTC phones and tablets. With an elegant and friendly interface, you can manage this HTC data recovery with ease. The following chart shows all the HTC models that Tenorshare Android Data Recovery supports. It also supports any other Android phones and tablets running Android 5.0 Lollipop, 4.4 and newer, Android 3.0 to 4.3, Android 2.3 or earlier. Free download Any Tenorshare Android Data Recovery, and install it on your Windows OS PC (Windows 10/8.1/8/7/XP/Vista. The following are detailed steps on how to restore photos, SMS, contacts, etc from HTC with no risk, no damage to your phone or tablet. Let's check it out. Run Tenorshare Android Data Recovery, and connect your HTC device to PC via a USB cable. If you haven't installed USB driver for your phone on this computer, you will get a Hardware update wizard. Just follow the instructions to do it. Note: If you have no access to a USB cable or the USB port is damaged, you can try HTC Tenorshare Android Data Recovery Pro to connect Android device PC via WiFi -- without USB dubbing or connecting and without USB debugging. Then enable USB debugging and turn on USB storage as the software screen prompts. For different versions of Android OS, follow the different instructions in the window, and click on "Next". After PC detects your HTC device, click on "Allow" when Superuser Request pops up on your phone. Then hit "Start" on the software interface and select your file types for scanning. 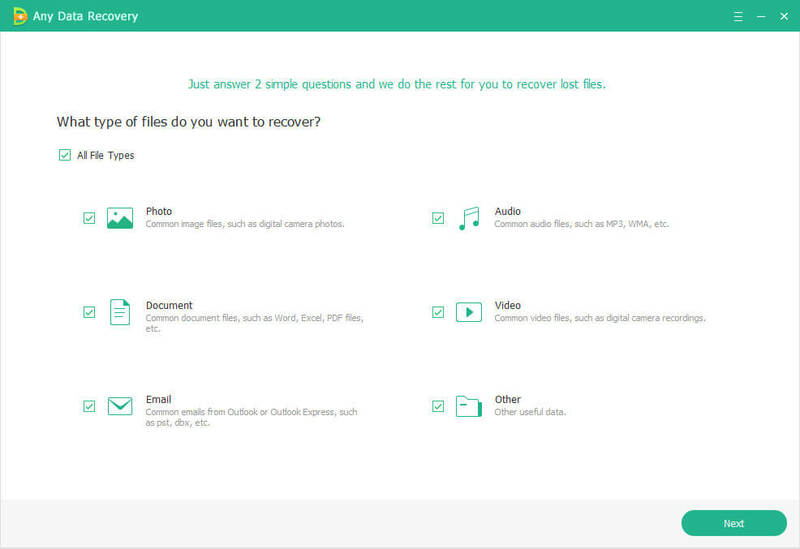 After scanning, preview and select the files you need to recover. And then click on "Recover". Choose a save path on your computer to save the recovered files. Now that you've got the lost HTC data back, you'd better form a habit of backing up HTC files. 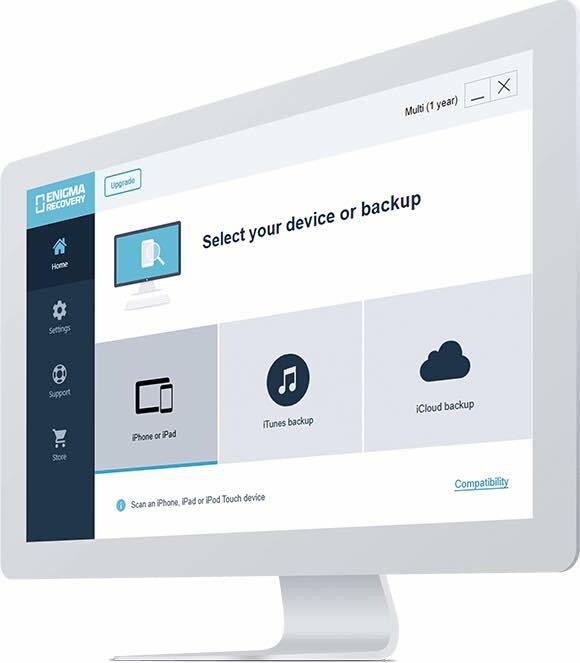 You can choose built-in HTC Backup, save files to the SD card, local PC, or a cloud-based service. Note: By default, Tenorshare Android Data Recovery will automatically access to the highest authority of your phone and recover your files, like photos, and videos in the HTC device. For the rooted devices, all files: contacts, SMS, call history, as well as photos and videos can be retrieved. If you think Tenorshare Android Data Recovery helps you a lot, you are encouraged to recommend it to your friend who has also face the problem of how to recover files from HTC.